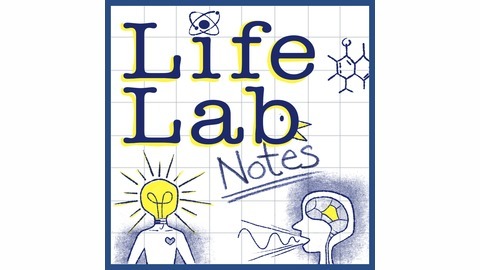 Life Lab Notes is curious about humans and life and how it all works, and sometimes doesn’t work. 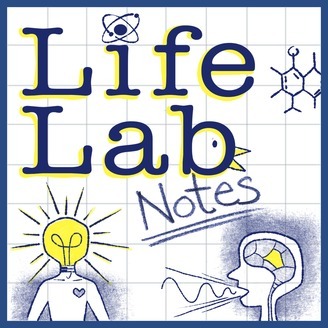 We feature the talents of brilliantly fun and inspiring writers and actors, exploring the heartwarming and heartbreaking, with sketch comedy, personal stories, and original music. Join us for a good look at ourselves! You may never have heard of Sam Christensen, but this episode is still for you. Thanks to Phil Ward for the music and engineering. Visit our website for more info about this episode, and a photo of the sticky note I'm keeping.